Castrol has over 100 years of experience in developing transmission fluids, and is the choice of many leading car and transmission manufacturers for factory-fill products. 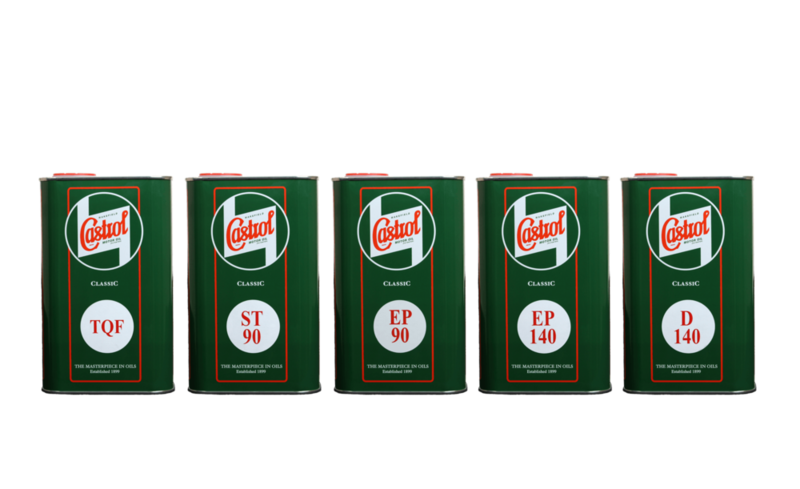 Castrol offer a complete range of lubricants for early classic vehicle specifications. 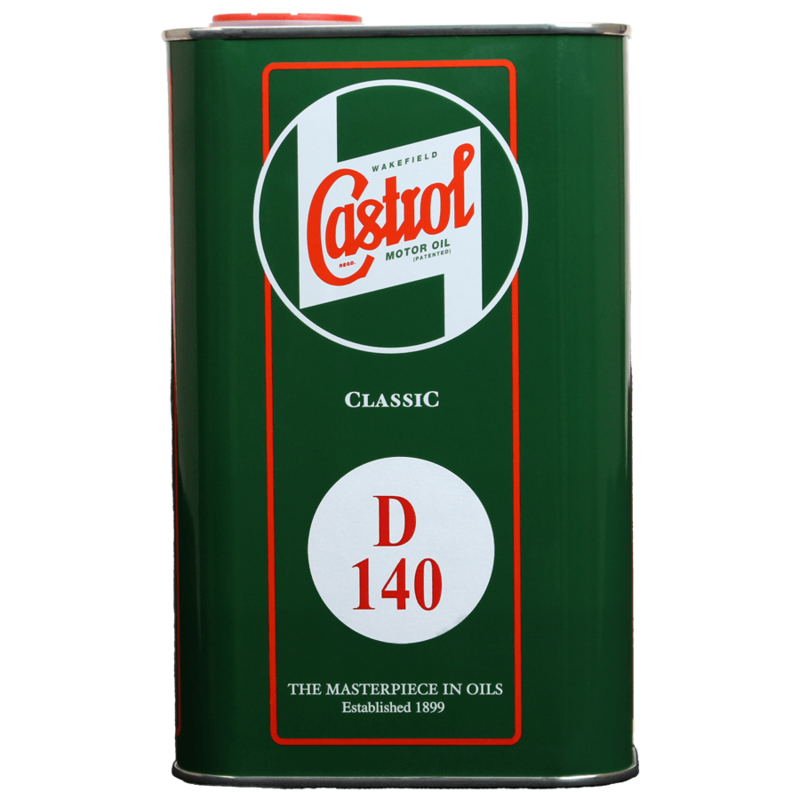 Our range of Classic mineral gear oils includes straight oils, extreme pressure gear oils, automatic transmission fluids and semi-fluid greases. Owners of early vehicles can continue to follow their vehicle manufacturers’ handbook recommendation. Getting the right oil for your car is key to ensuring your transmission operates as it was designed to, giving a smooth driving experience every day and the peace of mind of knowing you have the right oil. © 2019 Castrol Classic Oils. 'CASTROL and the Castrol logo are trade-marks of CASTROL Limited, used with permission'.